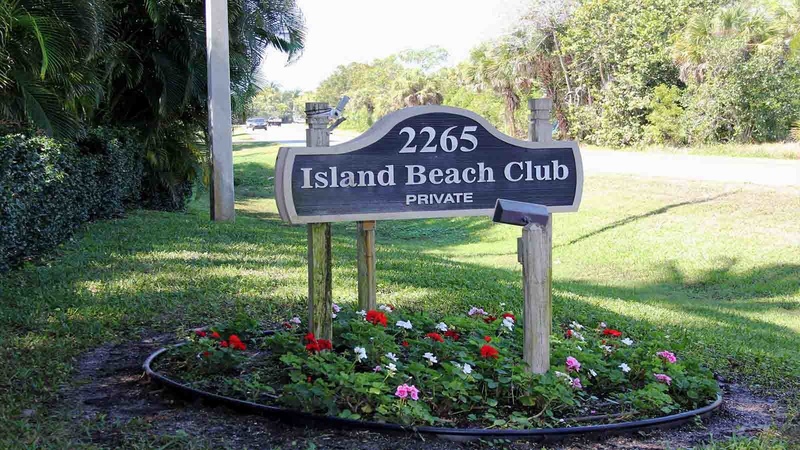 Island Beach Club is home to 75 Sanibel Island vacation rentals. This Sanibel Island beachfront property is lushly landscaped with native foliage. 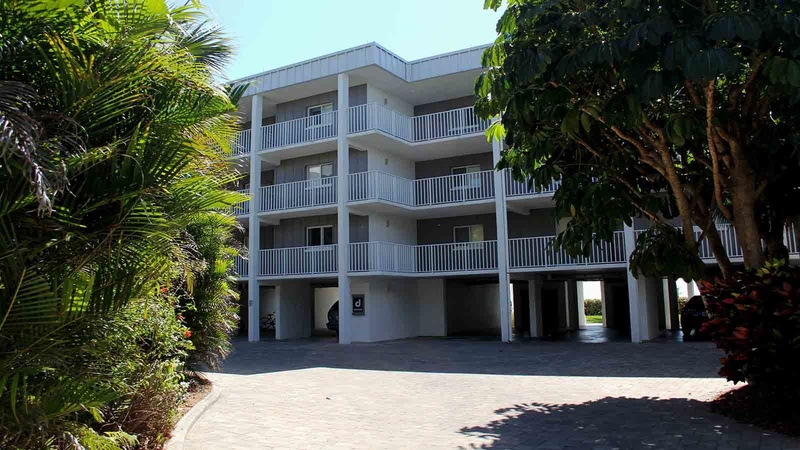 Located on the Gulf of Mexico, these Sanibel Island condo rentals are steps from the beach. 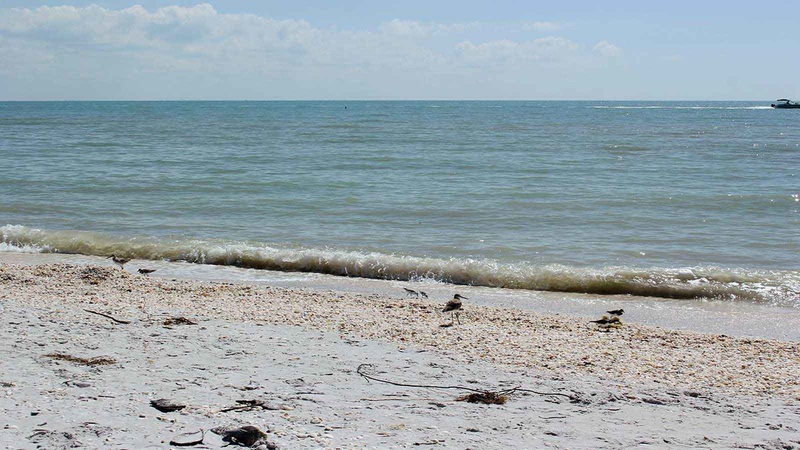 In minutes, you’ll be enjoying some of Sanibel’s best shelling; it’s a great place to practice your “Sanibel stoop”. 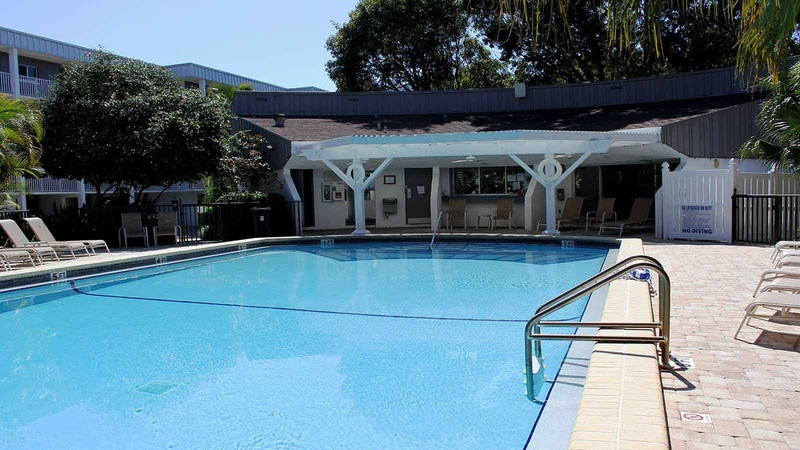 The heated swimming pool has convenient restrooms and showers so you can spend more time poolside. Take advantage of the BBQ grill area which includes shuffleboard courts where you can pass the time while you grill your meal. The assigned free covered parking and Wi-Fi are two complimentary features we believe you’ll enjoy during your Sanibel Island Vacations stay. Elevators make for easy access to each unit. 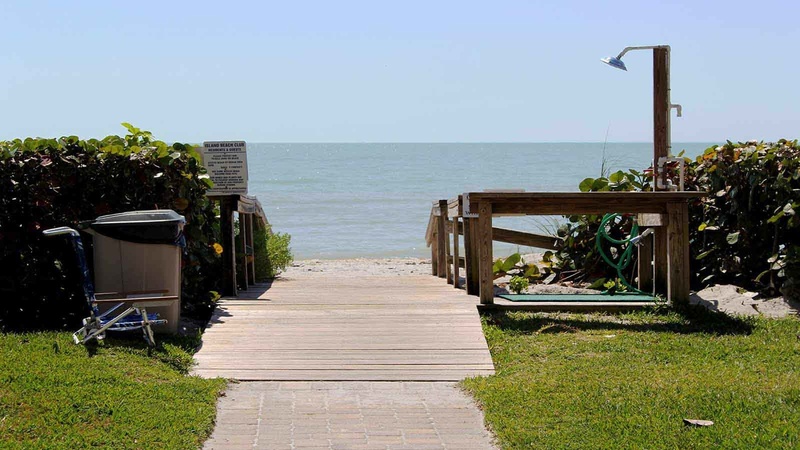 Sanibel’s Island Beach Club has a lot to offer guests during their Sanibel Island vacations.